Food Hygiene Inspections of school kitchens are conducted at a minimum of two times a year with a facility inspection twice a year in Escambia County schools. The governing authority for this program is Florida Statute 381, Florida Administrative Code 64E-13 and 6A-2.0040 Sanitation in K-12 Private Schools. Ensuring that food is stored handled and served in a sanitary manner to prevent cross contamination and the spread of food-borne illness. 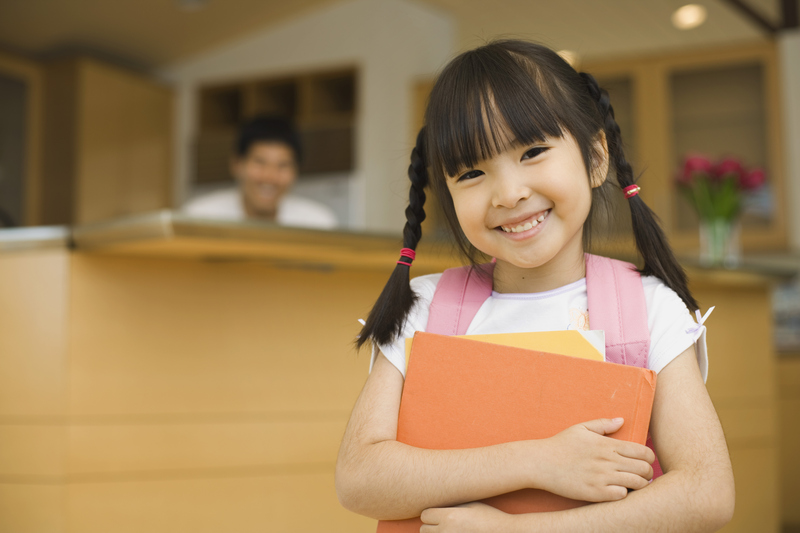 The Private & Public Schools Inspection office is open Monday - Friday from 8 AM to 4 PM. Call 850-595-6700 to file a complaint or for more information.